Recording back-to-back DNFs in Austin and Mexico, Fernando Alonso hopes for a clean start to the Brazilian GP and the opportunity to fight for points. He hasn’t scored since the Singapore Grand Prix with his two most recent outings, Austin and Mexico, over even before they began as a result of first lap incidents. “I’m excited to return to Interlagos because it’s an incredible circuit and I’ve always enjoyed racing there,” the McLaren driver said. 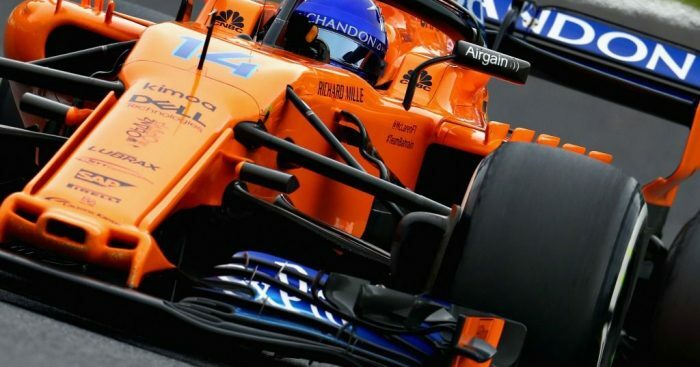 For McLaren’s new sporting director, Gil de Ferran, this weekend’s grand prix marks his first home race sitting on McLaren’s pit wall. “It’s a track on which legends of the sport have won and lost grands prix in the most dramatic circumstances, and unpredictable weather has played its part in influencing the outcome, too. This all adds to the magic of Interlagos and I hope we can see another weekend of great racing this year.